A generation of youngsters are waiting in the wings, ready for their shot at being the Next Big Bollywood Star. 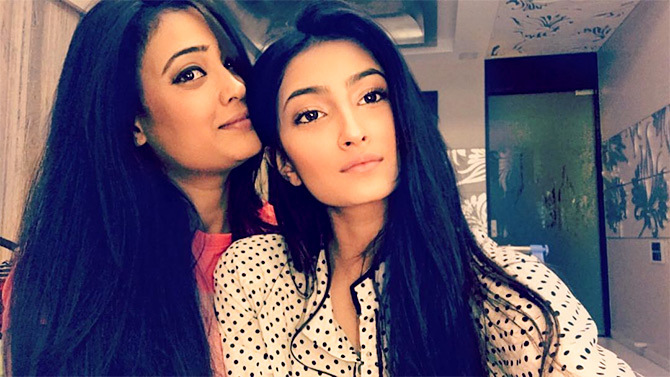 Meet Shweta Tiwari's daughter Palak. She is all grown up and is absolutely gorgeous! 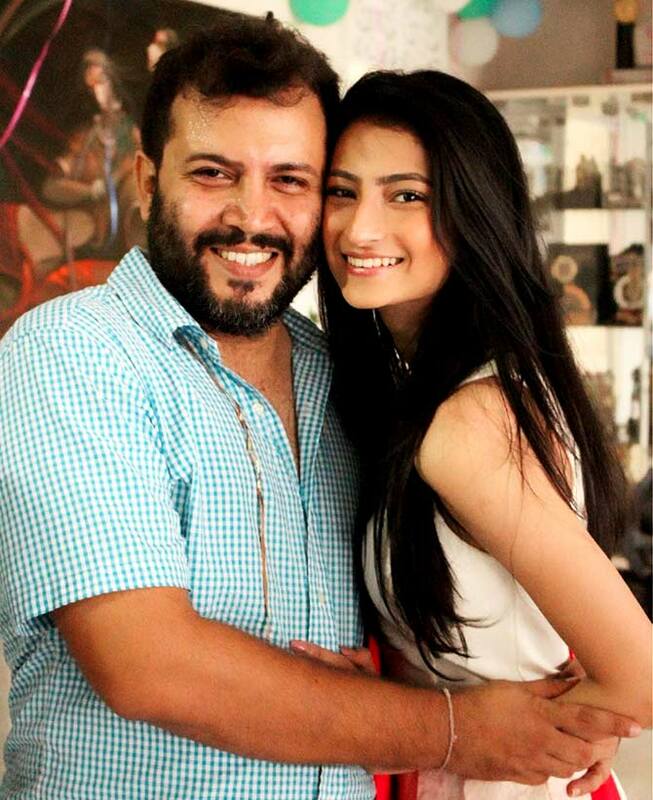 Palak Tiwari is likely to make her debut opposite Darsheel Safary (of Taare Zameen Parfame), in a film titled Quickie. 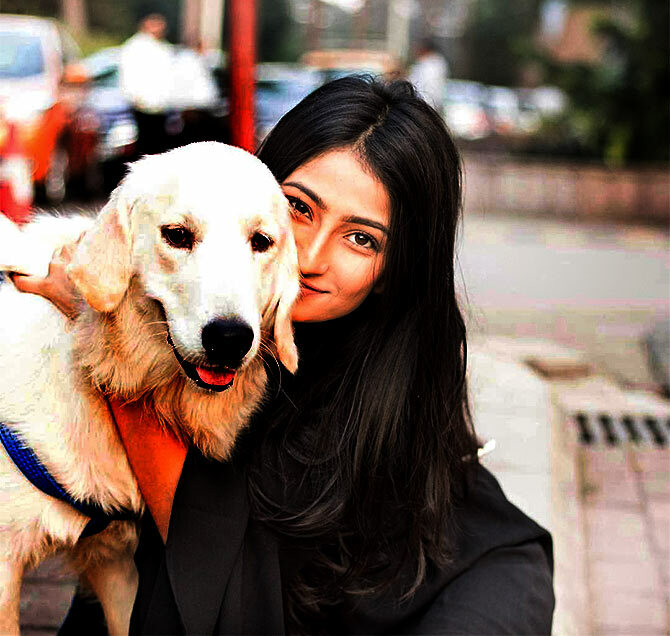 'Yes, Palak is making her film debut. 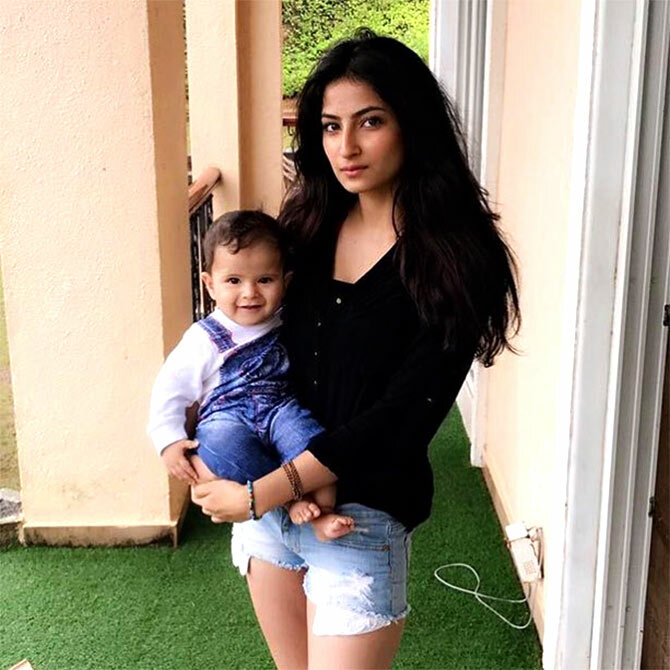 She is in talks for a film with Darsheel. The official statement will be out soon,' Shweta had told PTI in May. Palak was born on October 8, 2000. She has amazing features, agree? Palak looks picture perfect as she chills casually. Holding her adorable little brother, Reyansh. Notice any similarities? 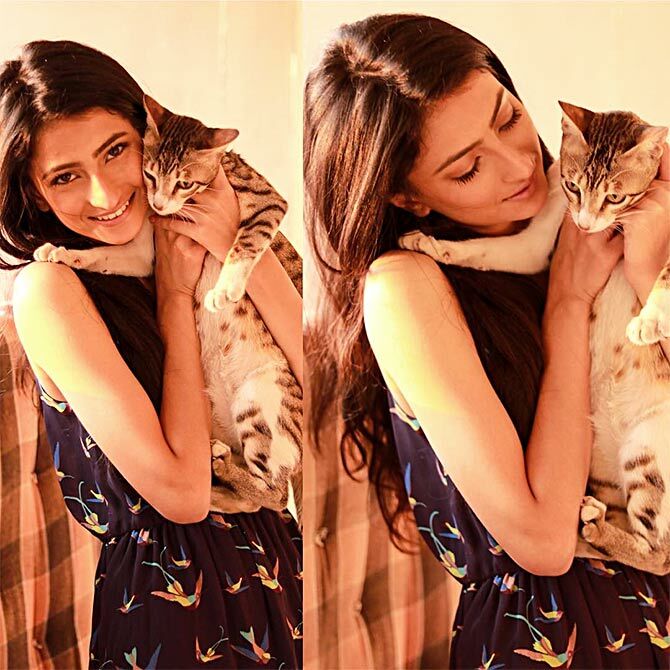 Palak with her mom. Palak's dad is Raja Chaudhary, Shweta's first husband. The camera loves her already. She carries off the traditional look so well. She is a dog person too. 'Its proven, true love does leave a mark (hence the dog hair),' she captions this pic. PIX: Sunny Leone hots up the beaches of Mexico! Watch: Tiger Shroff's dance lessons!